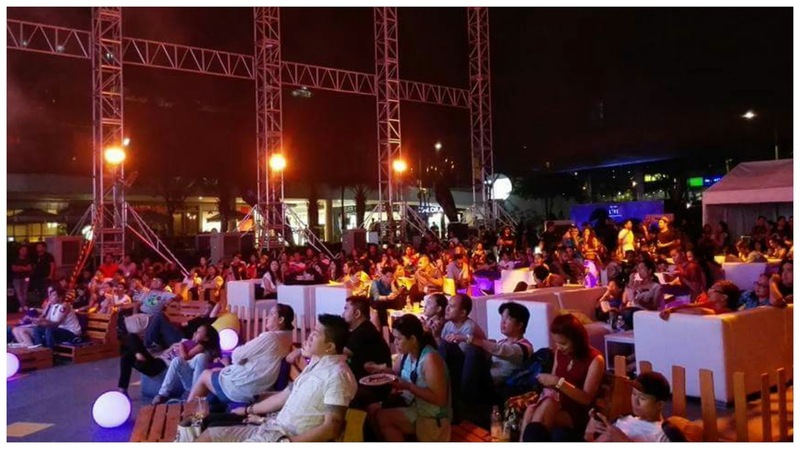 HOOQ, Asia’s first and largest video-on-demand service, partners with Globe LIVE to bring to Filipinos HOOQ Hangouts, the biggest outdoor cinema event in the Phiippines. 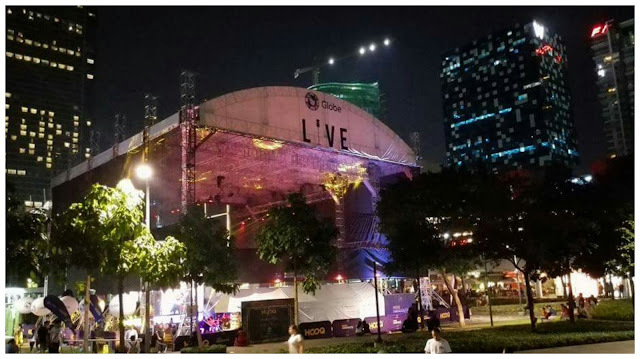 Powered by Globe LIVE, the telco’s new original productions arm. 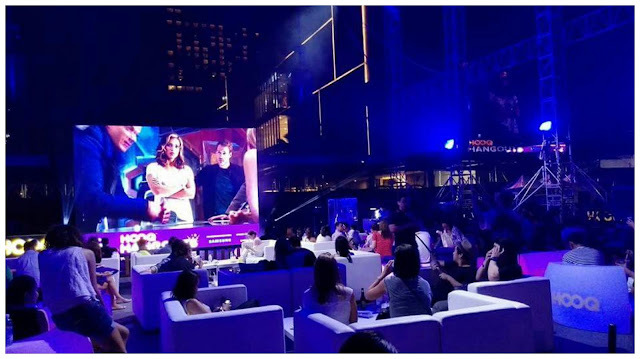 Launched in the new Globe Iconic Store in BGC last July 30, HOOQ Hangouts featured Hollywood's TV hit, DC's Legends of Tomorrow which will also be exclusively available on HOOQ app. 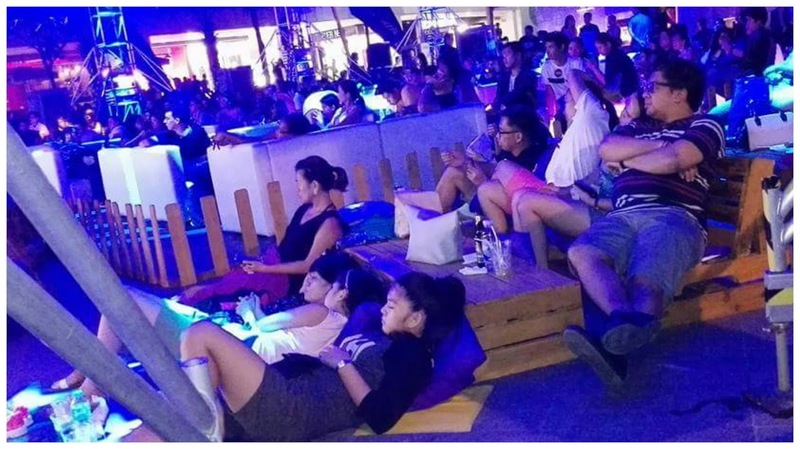 In cooperation with Samsung, turns the BGC Amphitheater into a free outdoor cinema venue with massive LED screens, beanbags, blankets and cushions to fully enjoy the show. 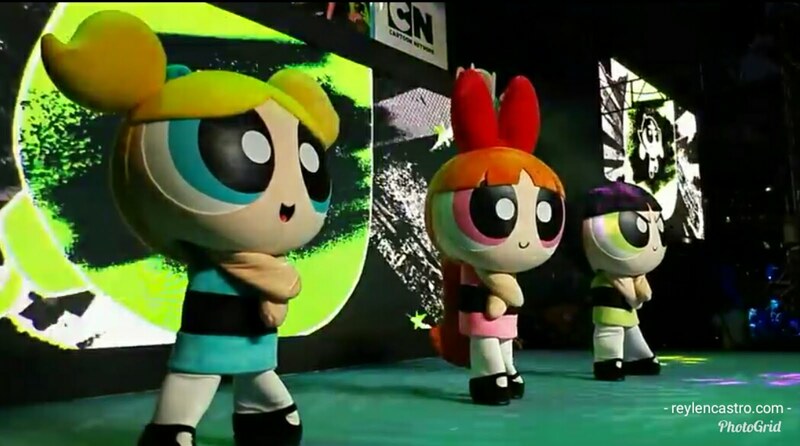 For those who weren't able to catch the premiere, fret not! 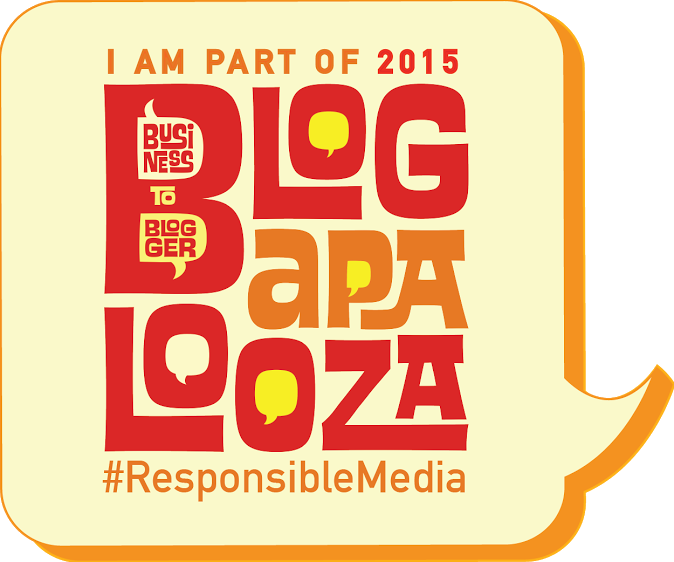 because it will now be a regular monthly event according to HOOQ. YAY!!!
" HOOQ Hangouts aims to build a stronger HOOQ community by bringing them together so they can watch the best movies and hottest TV releases. 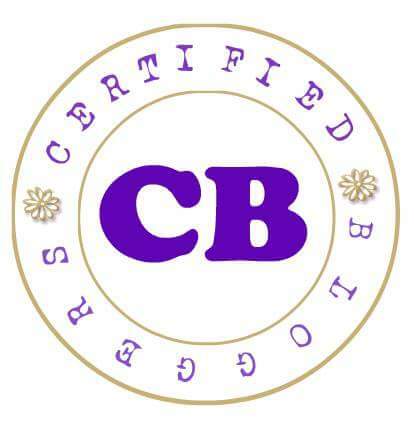 This is the first of its kind for any video-on-demand service in the country. And thanks to Globe Live, we are very excited to announce that HOOQ Hangouts will now be a regular monthly event,” said Jane Cruz-Walker, Country Manager of HOOQ Philippines. “Events like HOOQ Hangouts achieve the intent of Globe LIVE to produce quality on-ground events to create more meaningful engagements with our customers. 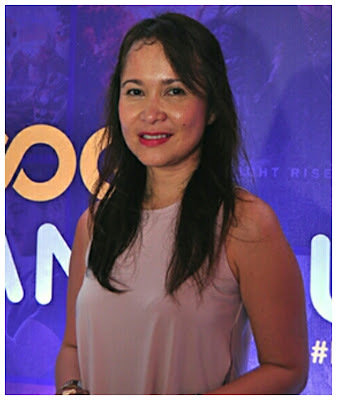 Together with HOOQ, we are able to give everyone access to an extensive library of the best TV and movie titles making the Filipino digital lifestyle experience more wonderful,” said Globe Senior Advisor for Consumer Business Dan Horan. 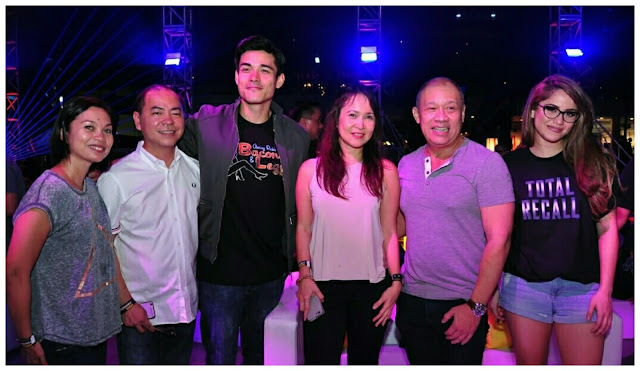 Present during the event were (L-R) HOOQ Marketing Head Sheila Paul, HOOQ Content and Programming Head Jeff Remegio, HOOQ Ambassador Xian Lim, HOOQ Philippines Country Manager Jane Cruz- Walker, Globe CEO Ernest Cu and HOOQ Ambassador Jessy Mendiola. 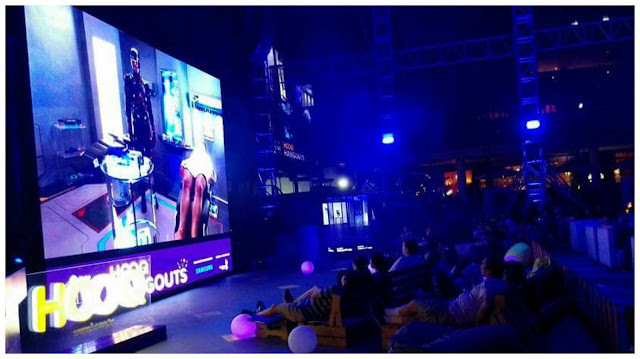 Participants of HOOQ Hangouts can also enjoy on-ground entertainment, munch on free popcorn and check out on-ground activities and win raffle prizes. Gather your family and friends and experience the biggest outdoor cinema in the country. When heroes alone are not enough, the world needs legends. Having seen the future, rogue Time Master Rip Hunter is tasked with assembling a group of heroes and villains to confront an unstoppable threat ? one in which not only puts the planet at stake, but all of time itself. For this seemingly impossible mission Rip brings together a ragtag team of divergent talents, which includes Sara Lance (White Canary), Jefferson Jax Jackson, Dr. Martin Stein (FireStorm), Ray Palmer (Atom), Hawkgirl, Captain Cold and Heat Wave. DC’s Legends of Tomorrow completes HOOQ’s catalogue of DC shows which includes The Flash, Arrow, Gotham and Supergirl (also a HOOQ exclusive). All the latest seasons of these DC shows are also now available on HOOQ. Also debuting this month is Lucifer, a fantasy police procedural comedy-drama series. The story revolves around Lord of Hell, Lucifer Morningstar (Tom Ellis), who abandons his throne to retire in L.A. where he owns Lux, an upscale nightclub. The charming, charismatic and devilishly handsome, Lucifer is enjoying his retirement, indulging in wine, women and song until a former “client” is brutally murdered outside Lux. Lucifer becomes involved with the LAPD when he takes it upon himself to assist Detective Chloe Decker (Lauren German) in finding the one responsible so that he can “punish them”. Lucifer is now available exclusively on HOOQ. HOOQ subscribers can also check out other binge-worthy TV shows on HOOQ such as Damages, Selfie, Community, The Big C, Lost Girl, and Two and a Half Men which recently premiered on the service. Meanwhile, movie franchise fans will also be very delighted with the complete series from The Lord of The Rings, The Matrix and Harry Potter, now all available on HOOQ. It’s easy to get HOOQ! Sign up for a 7-day free trial on www.HOOQ.tv. Globe mobile customers can up to 90 days free HOOQ on selected GoSURF plans. Broadband customers also get HOOQ for free on Globe Home Broadband. Once the trial period expires, Globe customers can continue enjoying HOOQ at P149 subscription fee monthly charged to Globe bill. Simply text HOOQ149 to 8888. For more information , visit www.hooq.tv .